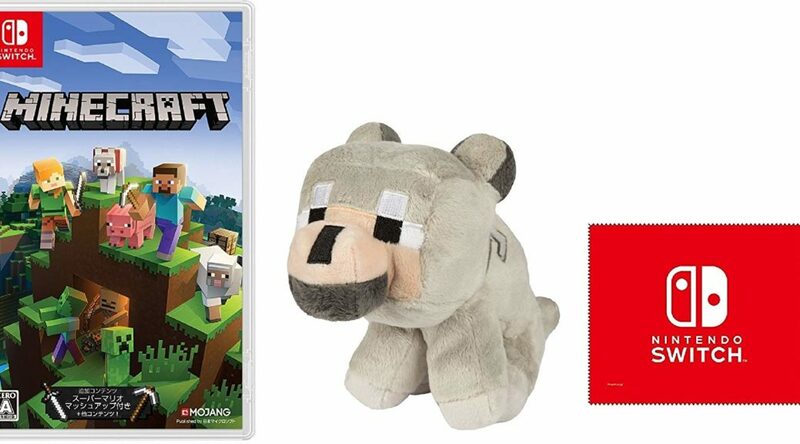 Amazon Japan is now offering a new bundle for the Nintendo Switch version of Minecraft. The bundle comes with a copy of the game, small Baby Wolf plush, and a Nintendo Switch cleaning cloth. It appears the Baby Wolf plush couldn’t be purchased separately on Amazon Japan and elsewhere in Japan. You can order the bundle here (ships worldwide).